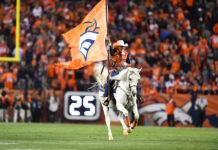 As he showed when he hired Gary Kubiak as head coach two years ago, Denver Broncos general manager John Elway is not afraid to bring in one of his former backups for his team’s coaching staff. Now another has apparently become available, and may be what the Broncos need in an offensive coordinator. 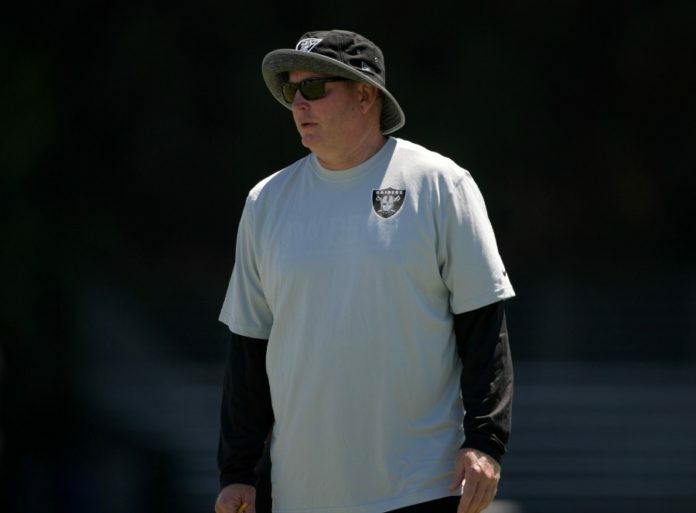 On Tuesday, NFL Network reported that the Oakland Raiders are not expected to retain offensive coordinator Bill Musgrave. The is a little surprising, considering the Raiders finished the season with an offense that ranked sixth in total yards and seventh in scoring. 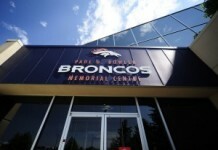 If available, Musgrave could be a logical fit with the Broncos. In addition to his 11 seasons of experience as an offensive coordinator, he has 11 seasons under his belt as a quarterbacks coach. Denver could use a hand like his to work with Trevor Siemian and Paxton Lynch. Who the Broncos pick as their offensive coordinator next season is likely contingent on who they select as their next head coach. Rick Dennison has served in the position in each of the past two seasons, though Kubiak typically called the plays on offense. A native of Grand Junction, Colo., Musgrave was named the Colorado High School Athlete of the Year in 1985. The 49-year-old spent the 1995 and 1996 seasons as Elway’s backup for the Broncos. He was 0-1 in his only start in the NFL, the 1996 season finale. Over the past two years as offensive coordinator in Oakland, Musgrave’s offense saw marked improvement with year season. He inherited a team that ranked dead last in yards and 31st in points scored. In his first year those numbers climbed to 24th and 17th, then to sixth and seventh as Oakland went on to a 12-4 record and a Wild Card berth in 2016.